Whisky — whether there’s an ‘e’ in the spelling or not — doesn’t lend itself to easy categorising. We assembled an array of expressions for the experienced palates of Mike Enright, Tim Philips, Cass Hill and Will Oxenham at Enright’s newly opened York Street bar, The Barber Shop. 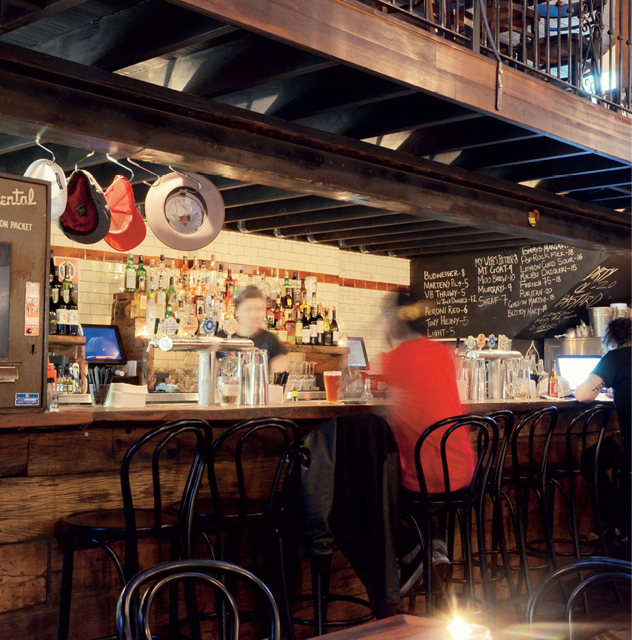 Mary’s has been one of the most talked about openings of this year, with the venue getting rave reviews for their food. But this pub with some good nosh is not just a restaurant. We sat down with Kenny Graham to find out a little about the venue’s story. 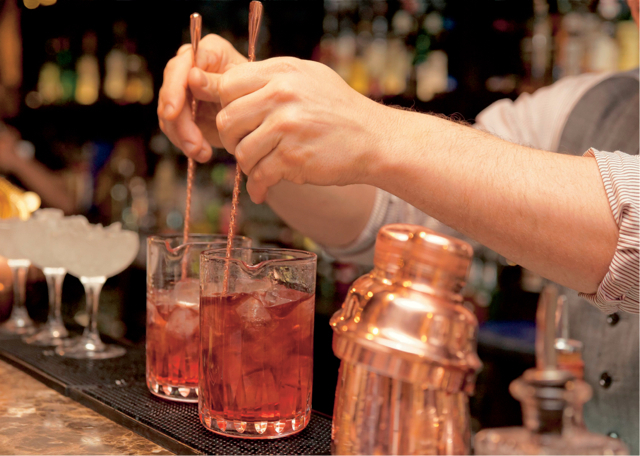 Are you a mixologist or a bartender? Well what a night that was. Last Tuesday we celebrated the best in the bar business at the 13th annual Australian Bar Awards and though it’s taken a few days to recover from the Awards and from Bar Week in general, here’s a few social shots from the Bar Awards pre-drinks. American craft beer is thriving, but it wasn’t always that way. 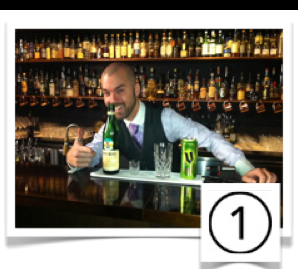 Bar Awards Bonanza – all the winners announced! 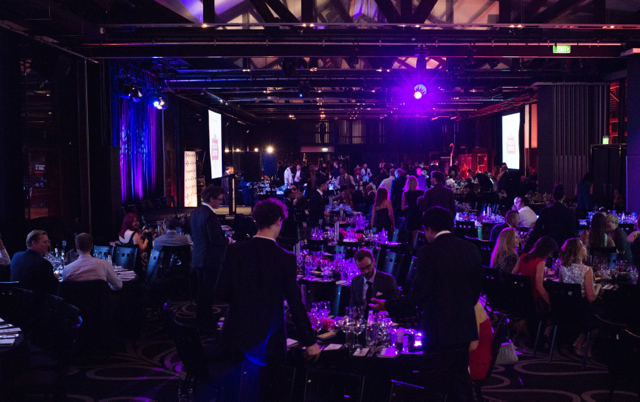 Last night (Tuesday, 24th September), more than 500 bar industry professionals flocked to Doltone House in Pyrmont for the 13th annual Australian Bar Awards presented by Australian Bartender magazine. We’ve got all the winners here. 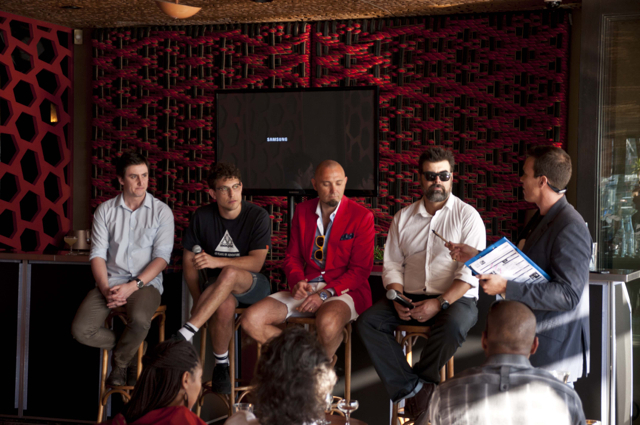 Yesterday a great array of bar workshops took place down at King Street Wharf at theloft, Sydney. 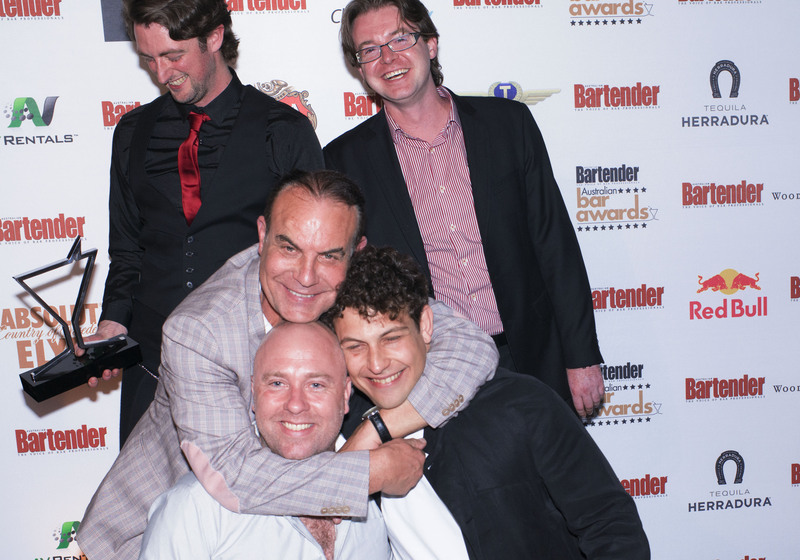 We’ve got a few shots from the day below, and this year’s Top 10 bartenders from the Bartender of the Year competition round one and two that took place yesterday. Australian Bar Awards are on tonight! Tonight 500 bar professionals from around Australia will descend upon Doltone House for the 13th annual Australian Bar Awards, presented by Bartender magazine. And what a night we have in store! With pre-drinks presented by the lovely fellas from Trolley’d Bars, fussy bar industry personnel will enjoy sunset drinks on the deck, sipping on Cuba Libras, Penicillins, Manahattans, Tommy’s Margaritas and Gimlets. It looks set to be an amazing shindig. 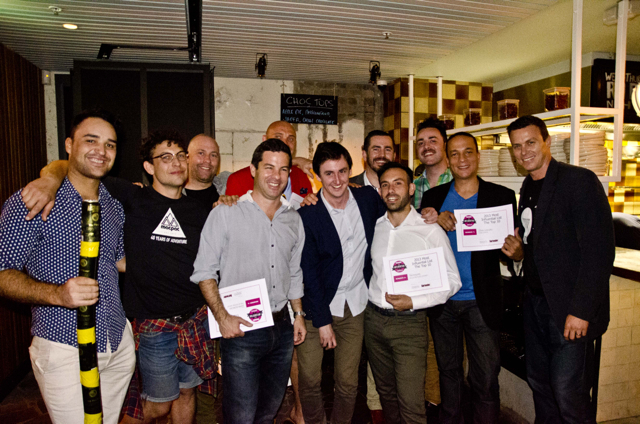 Last night, after a great day of Bar Week workshops and Bartender of the Year judging, the top end of the bar town got down to Potts Point and up the stairs to Sweetheart’s Rooftop BBQ for this year’s Most Influential List Party. By Mr. Ben Tua. Here comes this year’s MOST DANGEROUS LIST. Read on at your peril.